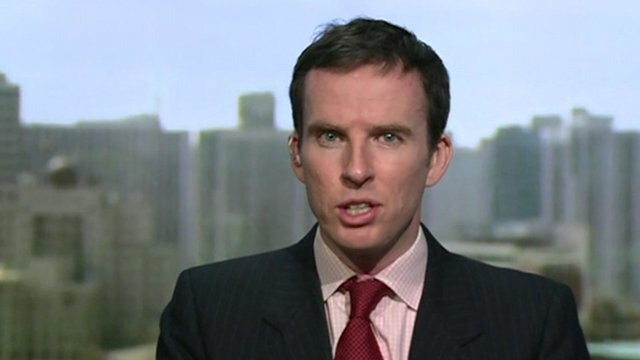 N Korea warns foreigners in S Korea Jump to media player North Korea has called on foreign residents in South Korea to consider evacuating because, it claims the situation on the Peninsula is "inching close to a thermonuclear war". 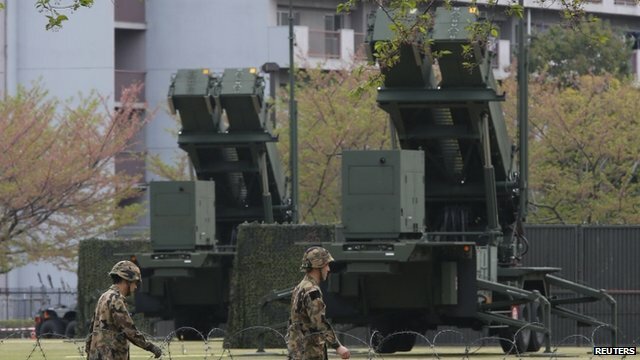 Japan deploys anti-missile batteries Jump to media player Japan has deployed Patriot anti-missile batteries in the centre of Tokyo over growing concern that North Korea may be preparing a new missile test. 'Activity at N Korea test site' Jump to media player South Korean news sources are reporting that government officials do not believe a fourth nuclear test is imminent. 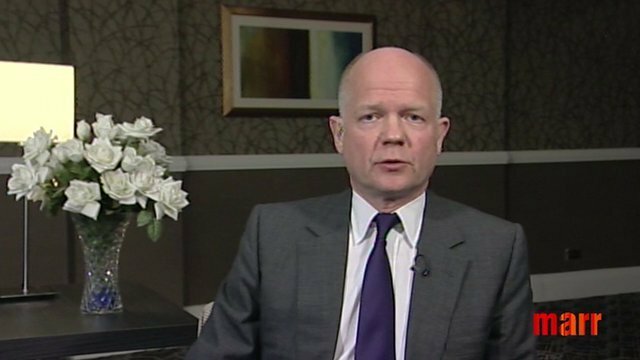 'Keep calm' on North Korea, says Hague Jump to media player British Foreign Secretary William Hague said there was no need to withdraw his country's diplomats from North Korea despite a warning from Pyongyang that it could guarantee their safety it conflict broke out. 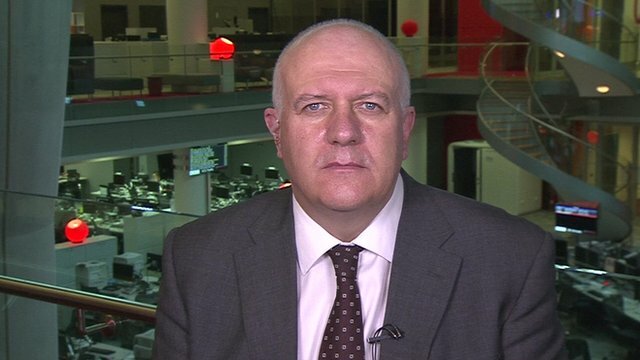 'Risk of miscalculation' on N Korea Jump to media player Former Foreign Office minister Bill Rammell, the only British minister to have visited North Korea, says this is the most concerning period in the last 20 years. 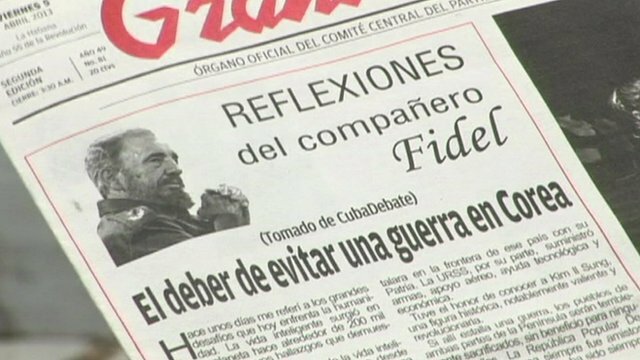 Castro issues warning to N Korea Jump to media player North Korea should not risk a war which could "affect more than 70% of the Earth's population", the former president of Cuba has warned. 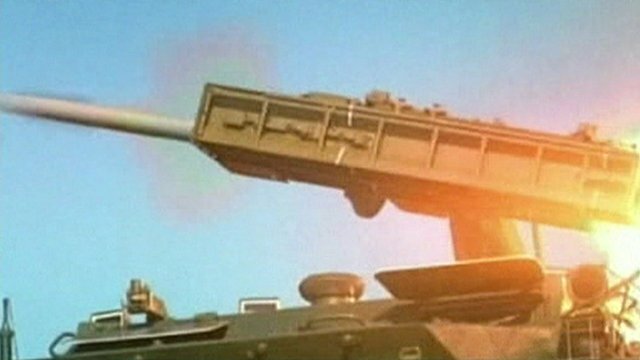 Is LA worried about N Korea missiles? 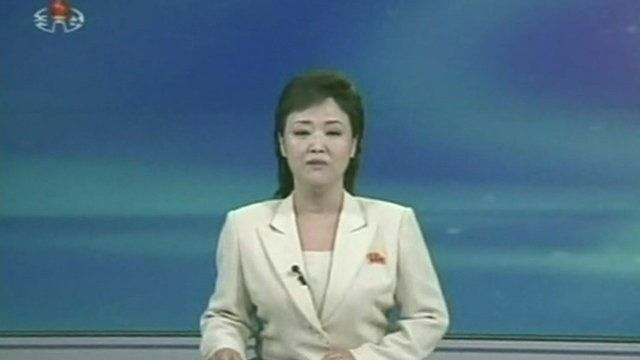 Jump to media player There may be anxiety on the Korean peninsula but is their concern in other places potentially within range of North Korea's missiles? 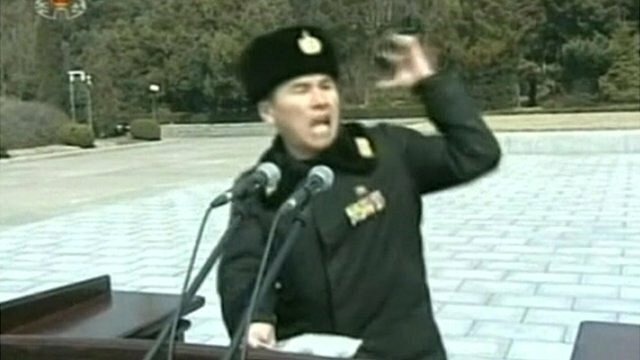 N Korea diplomats warning 'ignored' Jump to media player Foreign embassies in the North Korean capital Pyongyang have played down warnings from Kim Jong-un's government over their safety. US delays test over N Korea tension Jump to media player The US Pentagon has delayed an intercontinental ballistic missile test scheduled for next week, defence officials say. North Korea has called on foreign residents in South Korea to consider evacuating because, it claims the situation on the Peninsula is "inching close to a thermonuclear war". 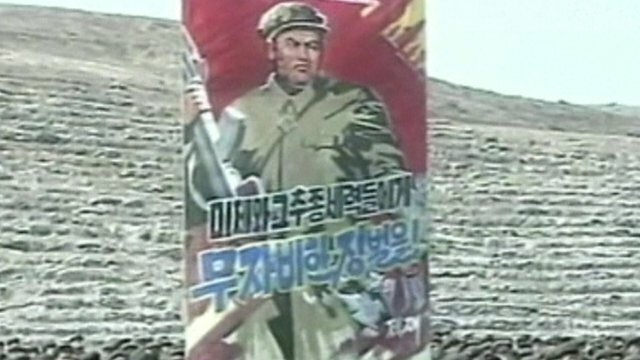 The UN secretary General Ban Ki-moon has urged North Korea to refrain from provocative rhetoric. Lucy Williamson reports from Seoul.